This is probably my favourite ride, not just in the Peak District, but probably in England. I like to think of it as a ride through the quiet back roads of the White Peak, the mainly Limestone valleys of the South and West of the National Park. I love a single track road with grass growing out of the middle, I love the deserted lanes where Sheep and Ramblers are the main traffic problem. In one of the most visited National Parks in the UK it is still possible to feel in the middle of nowhere and do some pretty amazing riding too. Short steep climbs, long seated climbs, multiple hairpin climbs, it’s got them all. Lots of rolling little hills where a little extra kick carries you over the top with momentum intact. Fast tucked descents and some gradual ones that allow you to recover, as well as twisting technical ones on narrow roads. 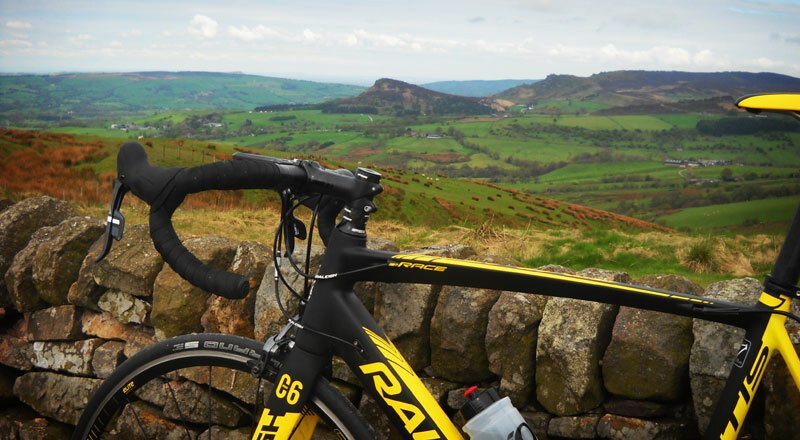 Yes there is quite a lot of climbing, but this is the Peak District, not the Flat District. So if you don’t like hills then perhaps this is not for you. What I will say is that the hills feel worth the effort on this route. Climbs are rewarded with good lengthy descents, without wasting too much of that potential energy in heating your brake pads. It’s the scenery that really makes this ride special, or rather the variety. From the dramatic lime stone valleys, littered with caves, hump back bridges and rivers. The green fields framed by white drystone walls. Over the wild and windy moorlands with dramatic views over the Roaches. 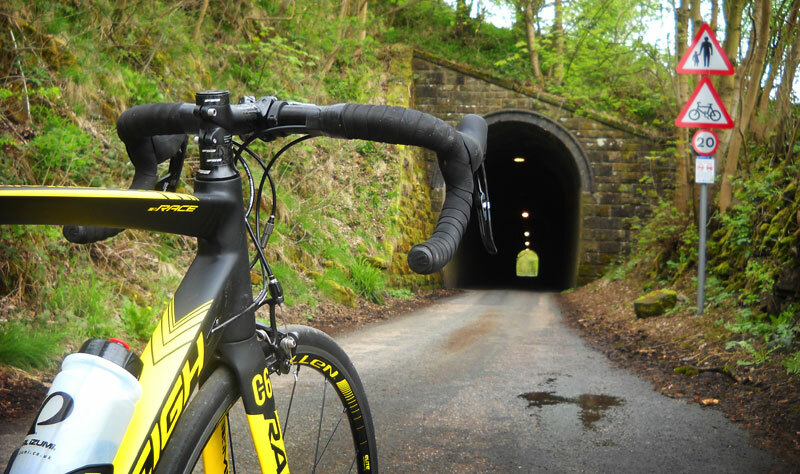 Onwards through the shelter of the Macclesfield forest and impressive Goyt valley. Descending past Chrome hill and Parkhouse Hill into Glutton Bridge actually made my jaw drop, I hope it has the same effect on you. A shorter route of about 100km, 2300 metres of climbing. The longer route takes some flatter, faster roads (or what counts as flat around there) out to the beautiful Chatsworth Estate and back. If you want the extra mileage then this is a good option without adding too many unnecessary hills. The gradients throughout this section are fairly relaxed, so expect seated climbs for the extra 600 metres. There are also many extra eating options on this loop: Various options in Ashford on the Water, Chatsworth Farm Shop, Edensor and Beeley Tea Rooms. There is a cafe in Longnor called the Cobbles Cafe which is about 70km into the routes that is a good place to stop for lunch. Options before this are limited to pubs (which will not be open early morning) so pack a few snacks. The routes start from a free car park just off the A515 in Thorpe. Postcode: DE6 2AT. The car park is for the Tissington Trail. I don’t feel I really need to describe this route or give a blow by blow account of how it unfolds, it’s got pretty much everything apart from a sea view. It’s beautiful and varied throughout, so should be interesting for all. And though it doesn’t take in any of the more popular sights and climbs (apart from Chatsworth on the long route) I believe there are some hidden gems in here that are equal if not better than their more popular neighbours. 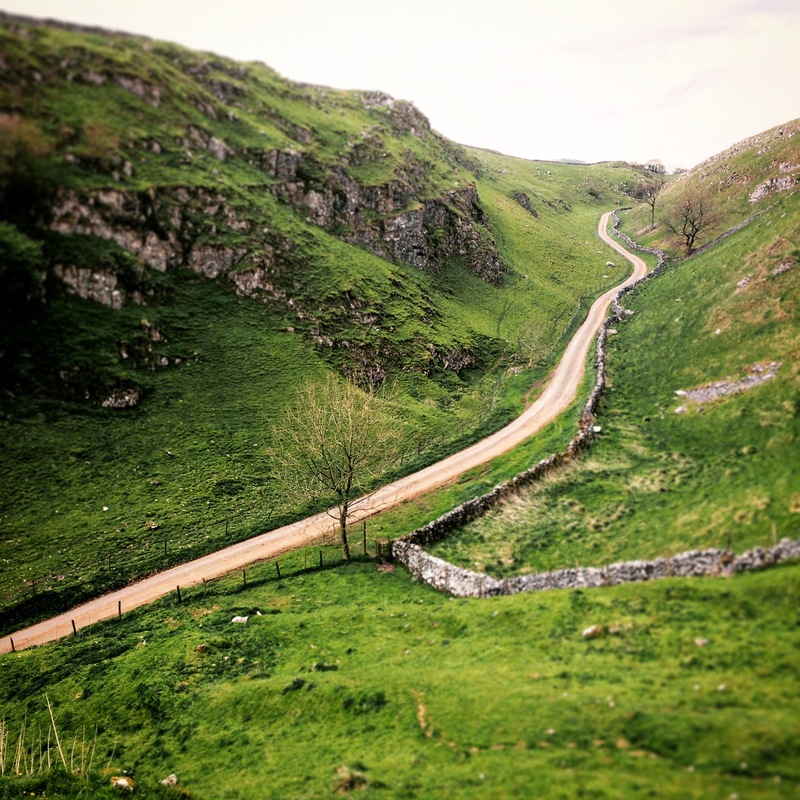 The road past Chrome Hill and Parkhouse Hill for example, is every bit as stunning as Winnats Pass, only you’re unlikely to meet a car as you descend down the almost deserted single track road to Glutton Bridge. The rock formations of the Roaches are a stunning sight from the moorland, without the busy tourist traffic of actually being next to them. Many of the steep sided valleys, with roads that follow the winding path of ancient rivers, are truly unique paths through this landscape that my photography can not do justice to. 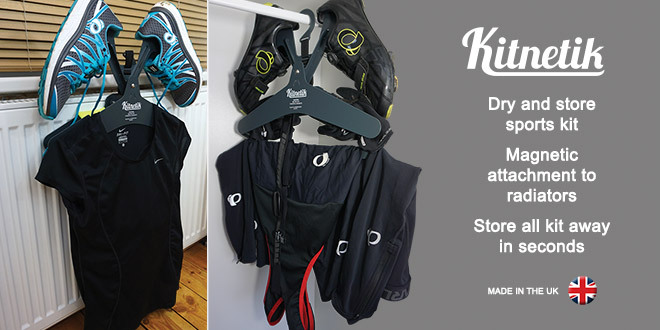 < Previous Is PI Dry the holy grail of cycling kit? I had the chance to visit the area last year—unfortunately not cycling but running/hiking/driving which was lots of fun too. It’s truly beautiful, hands down one of my top destinations ever in UK! 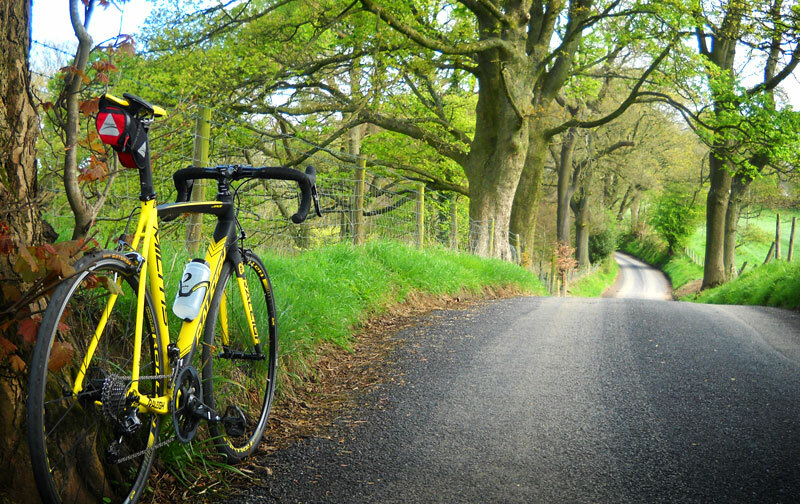 There are many beautiful cycling destinations in the UK, I wouldn’t want to pick a favourite area. 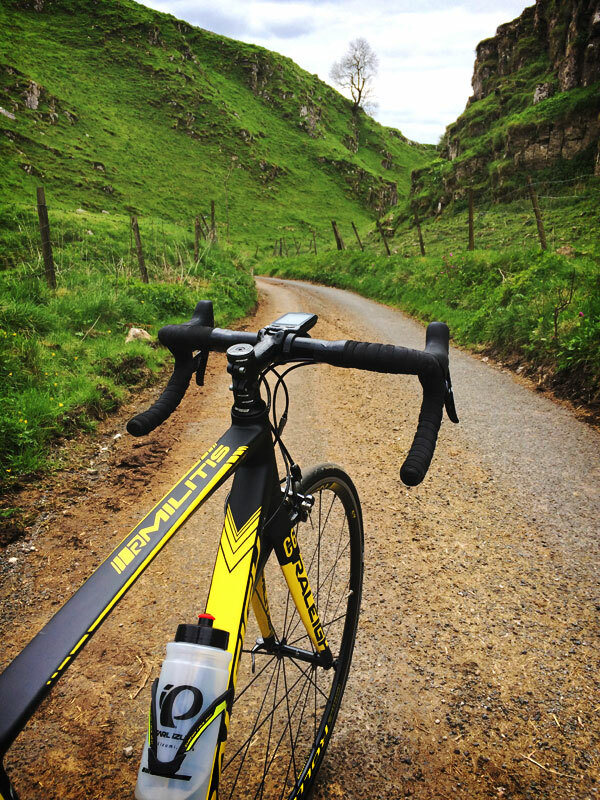 The Peak District has a great variety of riding and scenery. It’s like the whole of England in miniature!